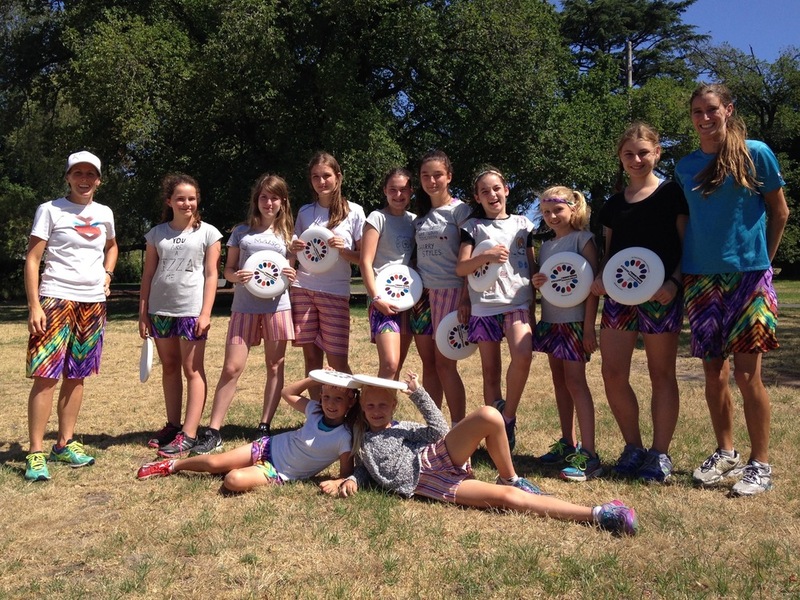 Bauhaus is an Ultimate frisbee club from Victoria, Melbourne. Two times National champions, and with a program that stretches from the youth of tomorrow to the elite players of today, we are paving the way for recognition of our sport and of our female athletes. 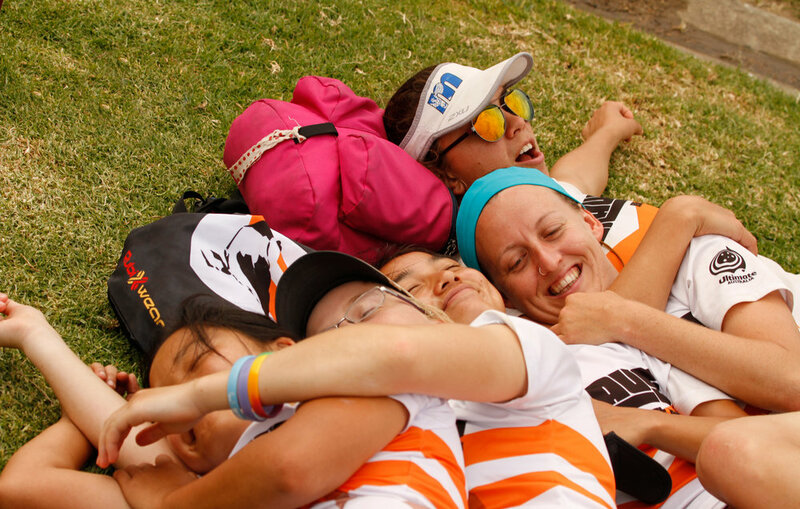 Find out about our club, mission, and the continuation of our decade of commitment to the sport.